Name 1 City the BPM&R goats have worked in. By submitting I agree to be entered to win 1 of 3 $100 prizes. My information will not be used for marketing or given to 3rd parties. *Disclaimer* All estimates are approximate and not guaranteed. "Ballpark" estimates over the phone and e-mail are for basic preliminary planning. Sites vary and so we prefer to visit each site prior to agreeing to contracts and rates. 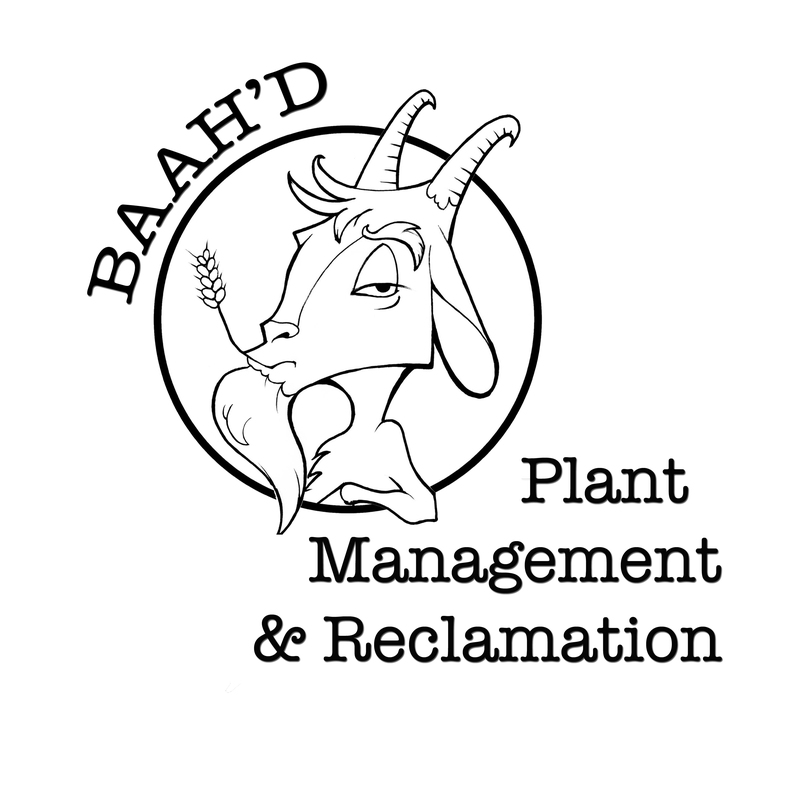 Copyright © 2019 BAAH'D Plant Management & Reclamation. All Rights Reserved.